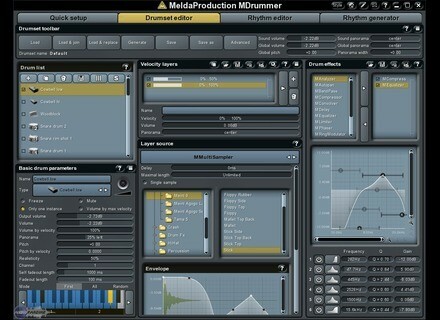 MeldaProduction has updated MDrummer to v2.14. MeldaProduction has updated MDrummer to v2.13. MeldaProduction has updated MDrummer to v2.09 and announced that it is now also available on DVD. 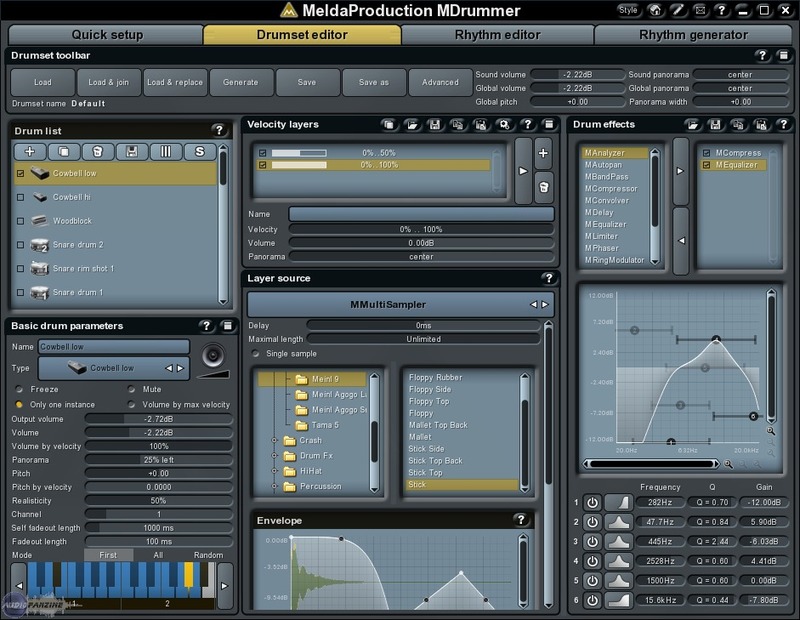 MeldaProduction has updated MDrummer to v2.0.7.